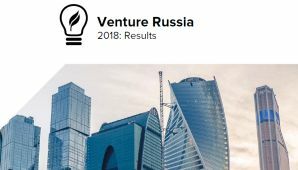 Russia’s VTB Bank has concluded the collection of applications from start-up teams for participation in its own corporate acceleration program, Firrma.ru reported. A reported 190 start-ups from 33 cities across Russia, Finland, Canada, Georgia, Armenia and Belarus may now expect to become part of the program. Most of the start-ups are focused on developing new banking solutions and customer communication tools (66 projects). A reported 27 start-ups tap into big data and analytics tech for their projects; 23 use artificial intelligence (AI); and another 18 work with blockchain. 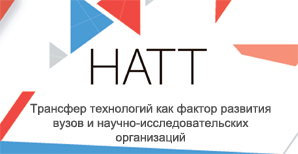 There are some other focal areas start-ups would like to help improve when taking part in the VTB acceleration program. These include biometric identification projects, solutions that would simplify document processing, digital tutoring platforms, investment management systems, and scoring and cyber security solutions. Most of the contenders for participation already have a prototype (124 start-ups); 34 are conducting pilot testing; and 32 are said to already have launched serial production and sales.